Hi everyone! How's your weekend going? I hope you've had a chance to have some fun & be creative. I've been lucky enough to have some scrapping time this weekend but I've also been doing a fair bit of school P&C work as well... hmmmmm think I may have forgotten about the housework LOL! I have a few more things to share but I won't bombard you all at once LOL! Take care everyone & thanks for popping in & for your fabulous comments!! Oh Angela your work is truly stunning and I really should comment more often because I love seeing your creations. Hope you are well. Fabulous pages Angela! 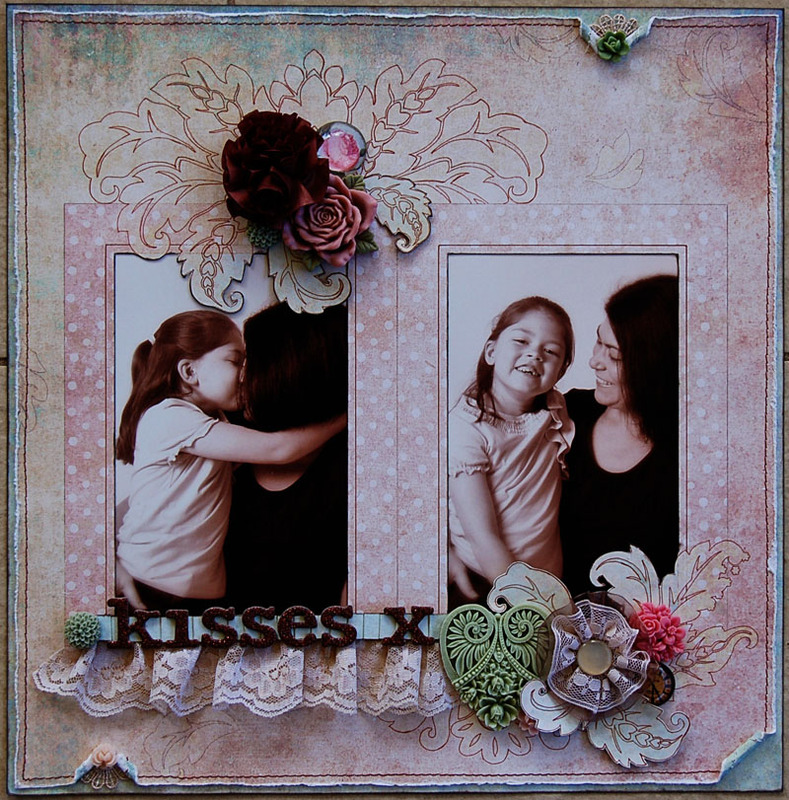 I really love your smiles page...so fun with gorgeous colour!